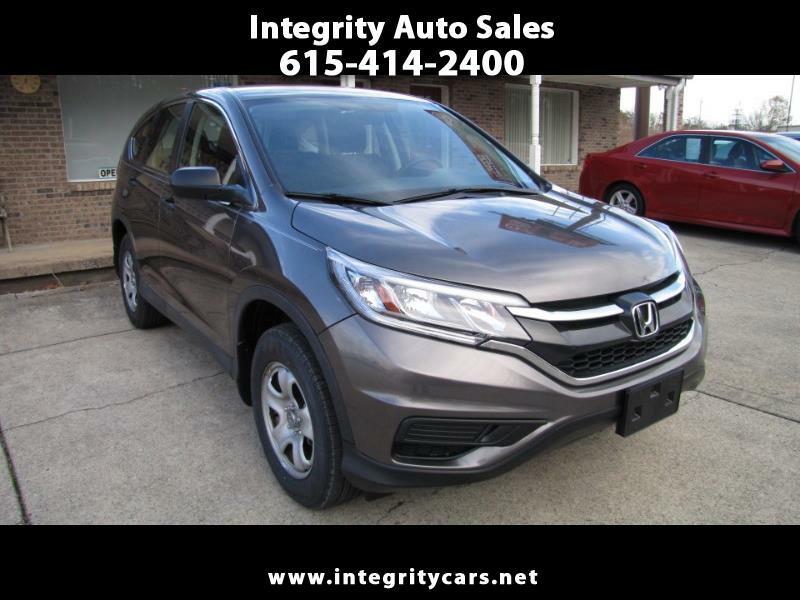 ***This 2015 Honda CR-V with only 43k miles is one NICE CLEAN SUV! No issues whatsoever and still under Power-train Factory Warranty. Anyone looking for a nice Honda that runs forever please don't miss this one. One owner lease turn-in. Sharp ride! Come and see it for yourself or call 615-414-2400 Have a good day!